WPA2 (Wi-Fi Protected Access 2) is a network security technology commonly used on Wi-Fi wireless networks. It’s an upgrade from the original WPA technology, which was designed as a replacement for the older and much less secure WEP. WPA2 is used on all certified Wi-Fi hardware since 2006 and is based on the IEEE 802.11i technology standard for data encryption. Yesterday, researchers Mathy Vanhoef and Frank Piessens, from the University of Leuven, has officially published a series of vulnerabilities that target the session establishment and management process in WPA(1/2)-PSK and WPA(1/2)-Enterprise. I say “officially” because the first notification by this researcher to several vendors was made around 14 July 2017! These vulnerabilities can be grouped into two categories: those that affect wireless endpoints acting as a “supplicant” and those that affect wireless infrastructure devices acting as “authenticators”. Depending on the specific device configuration, successful exploitation of these vulnerabilities could allow unauthenticated attackers to perform packet replay, decrypt wireless packets, and to potentially forge or inject packets into a wireless network. 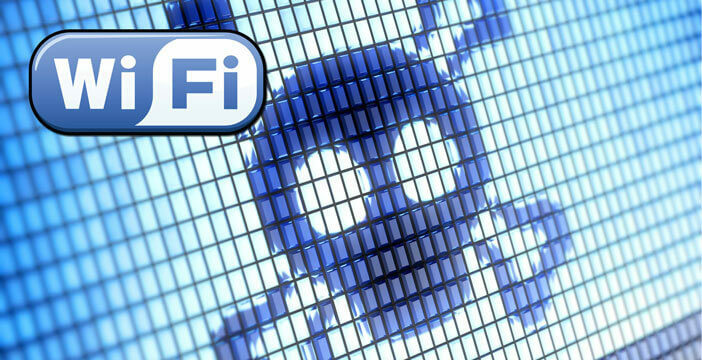 The weaknesses are in the Wi-Fi standard itself, and not in individual products or implementations; so changing the password of your WiFi network does not prevent (or mitigate) the attack. For these reasons, you should make sure all your devices are updated, and you should also update the firmware of your router. 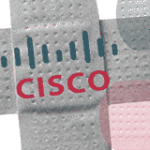 Multiple Cisco wireless products are affected by these vulnerabilities. With the exception of a workaround for CVE-2017-13082, no workarounds have been identified for these vulnerabilities. 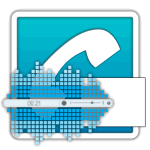 Proof-of-concept of a key reinstallation attack against an Android smartphone. If you want to test the CVE-2017-13082 vulnerability check this link https://github.com/vanhoefm/krackattacks-test-ap-ft. Researchers Mathy Vanhoef and Frank Piessens, from the University of Leuven, has officially published a series of vulnerabilities that target the session establishment and management process in WPA(1/2)-PSK and WPA(1/2)-Enterprise.